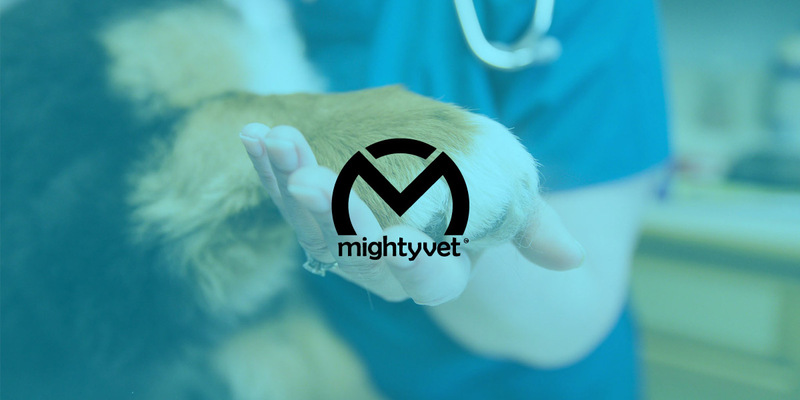 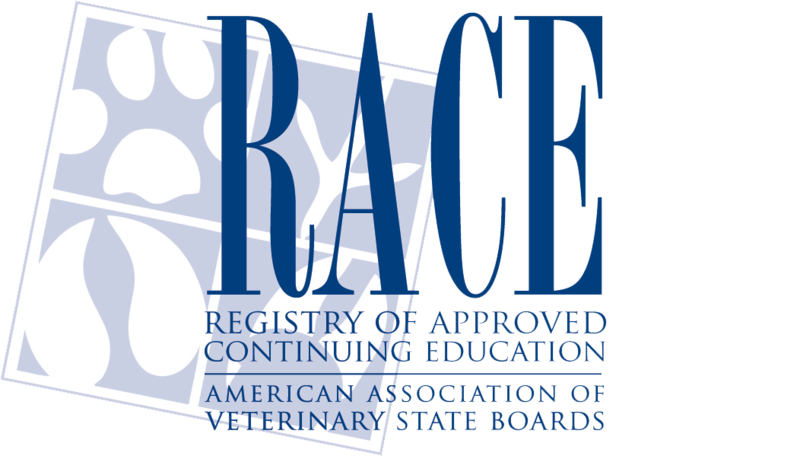 Part of BHC’s ‘why’ is improving the lives of pets through helping each of clients consistently practice their definition of progressive, ‘best medicine.’ In light of this mission, we’re proud to share that BHC’s Chief Medical Officer, Tracey Jensen, DVM, DABVP, CVA recently stepped in as Vice President of the American Board of Veterinary Practitioners. 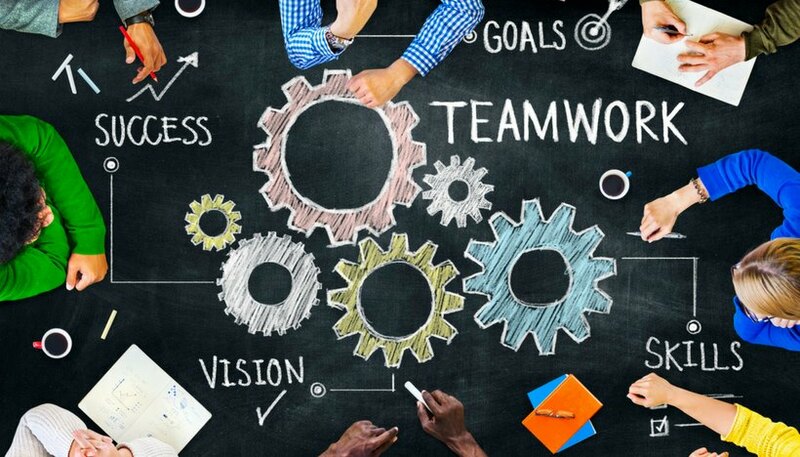 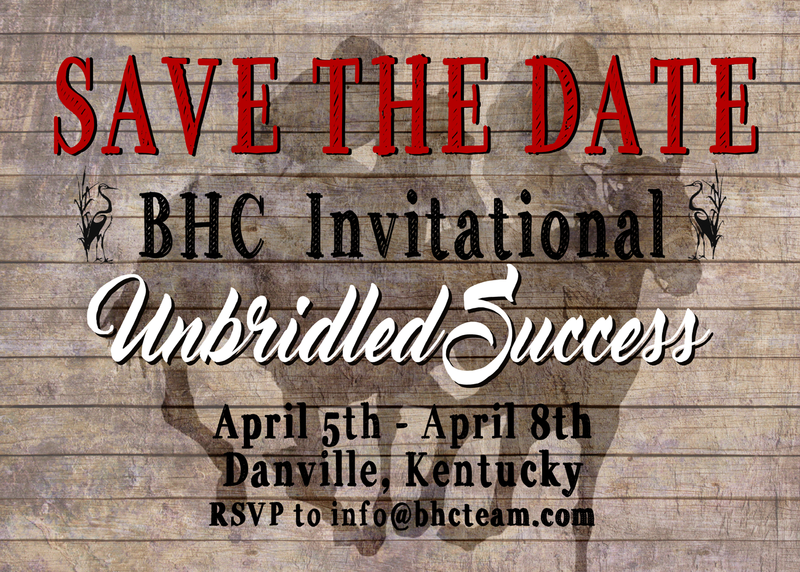 Are you ready for Unbridled Success? 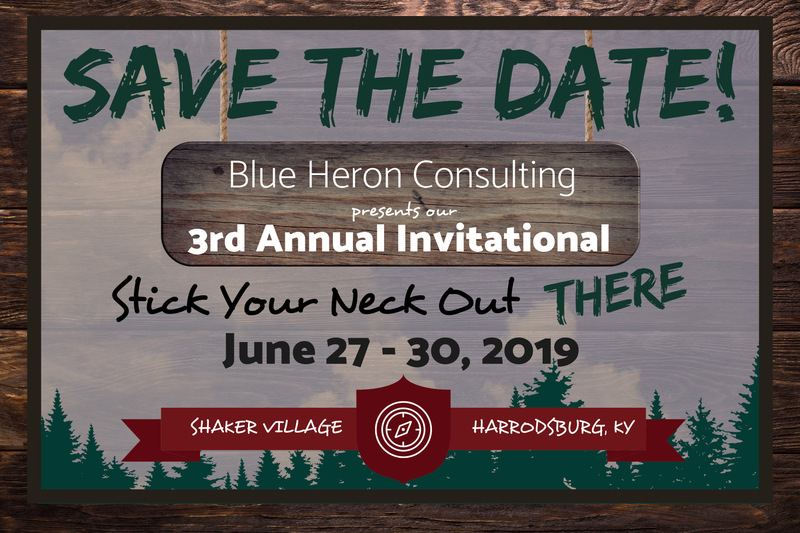 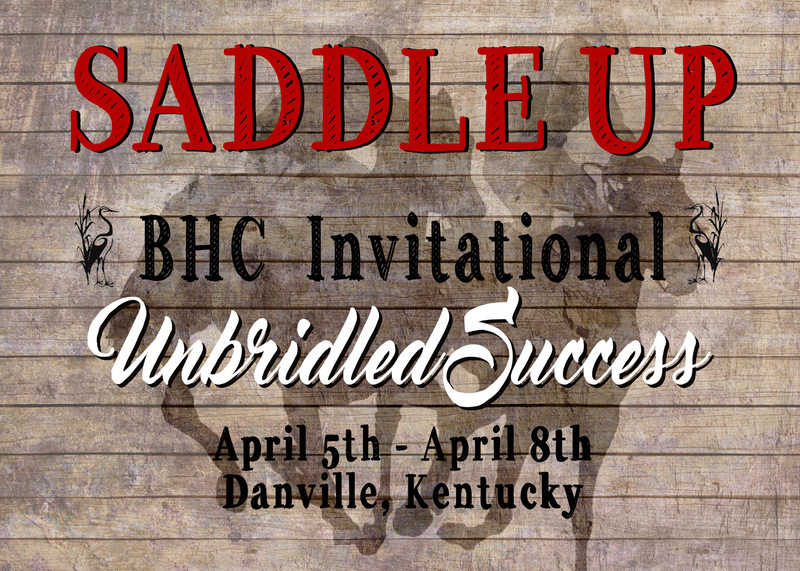 Save the date for the 2017 BHC Invitational April 5th-8th in Danville, KY. RSVP to info@bhcteam.com.